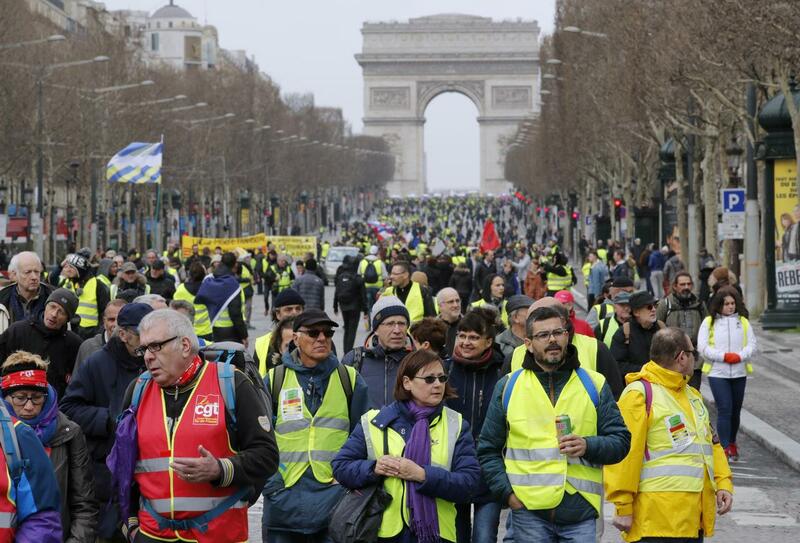 The French government has threatened to ban violent yellow vest protestors from certain neighbourhoods in Paris, like the Champs-Elysees, beginning today. The government’s announcement came on Tuesday in response to a protest of some 10,000 people last Saturday in Paris. According to security services, about 1,500 of those gathered engaged in “looting, destroying property and causing injury”. The government threat is unlikely to deter all yellow vest protestors, and small-scale violence and scuffles with police are very likely today. The French government will approach anticipated protests cautiously, cracking down on protestors if the violence today reaches the levels seen a week ago. 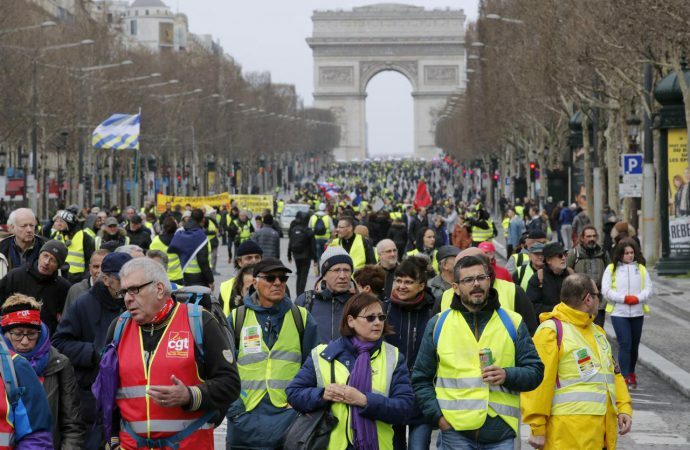 On the long term, it is possible the gilets jaunes movement could evolve into a greater political movement that could threaten the economic and environmental policies favoured by the ruling leftist parties of France. It is more likely though that the core grievances of the protestors will be co-opted into the platforms of existing parties like the right-of-centre groupe Les Républicains (LR) or Marine LaPenne’s nationalist-populist Rassemblement national (RN).